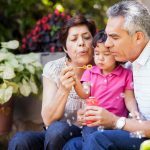 Prepare for your volunteer day with these tips. No experience necessary. Volunteers of all skill levels are welcome! 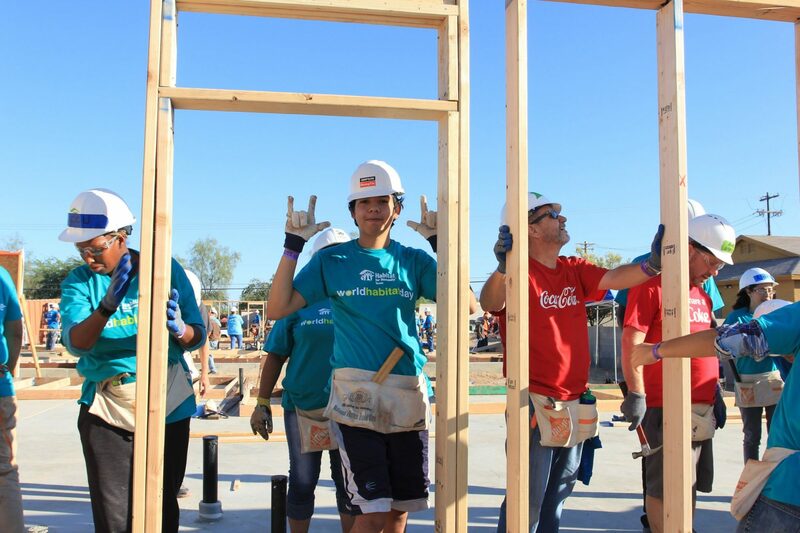 By volunteering with Habitat, you can be apart of the change you want to see in your community. While we welcome and encourage skilled volunteers, the majority of volunteers have little to no previous construction experience. Through shelter, we empower. Our shared vision at Habitat for Humanity is a world where everyone has a decent and affordable place to live. Habitat brings people together to build homes, communities, and hope. 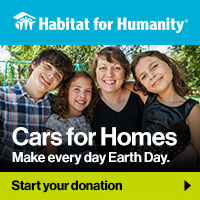 Habitat will provide all the necessary tools and instruction for volunteers on their build. Every helping hand makes a difference. We value the quality of the build and our participants’ experience over speed, so have fun while learning along the way! Closed toed shoes, like boots or sturdy sneakers. Weather appropriate clothing you’re okay with getting dirty in! Sunscreen, always a necessity in the harsh Arizona sun. Snacks and lunch for the break time. First and foremost, expect to have fun! Be open to new challenges and experiences, you’ll be surprised by all the new skills you learn. Don’t be afraid to ask for help, everyone at the site is passionate about the build and is excited you’re there. Oftentimes you’ll encounter a homeowner helping build their future home, a part of what’s called sweat equity, alongside volunteers. Make sure to introduce yourself! 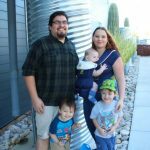 Homeowners can share more about what this build means to them and how Habit promotes self-reliance through financial education courses, helping build their homes, and an affordable mortgage. Your time spent volunteering truly makes a difference in the lives of those in your community! 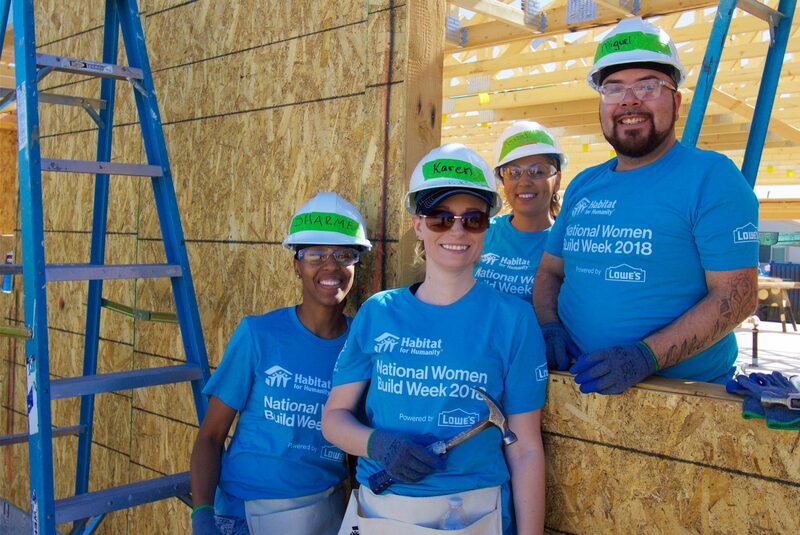 You might be feeling nervous about your first Habitat build, but we guarantee you’ll leave feeling empowered and excited to return! Just remember, don’t be afraid to dig in, get dirty, and lift others up! Thank you for your support! Volunteers are the heart of our organization. 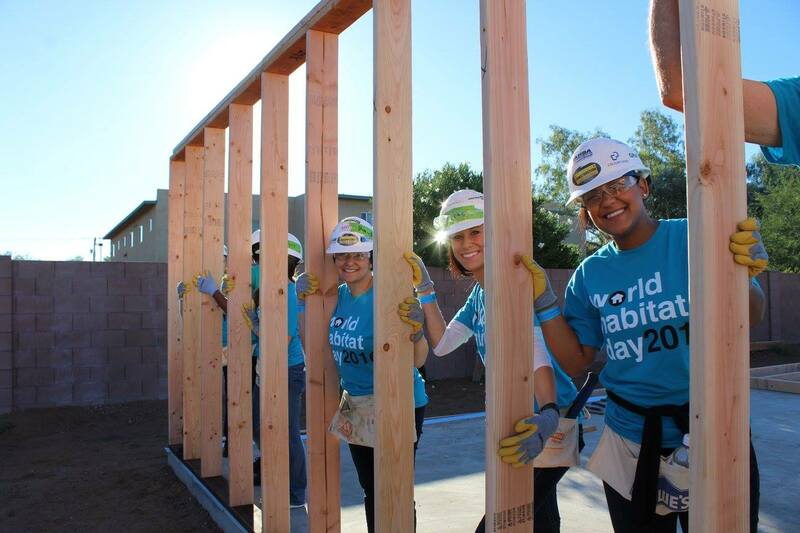 Last year 3,317 volunteers donated 58,352 hours to support Habitat Tucson’s mission to build a more just and compassionate world. Building strength, stability, self-reliance, and shelter.